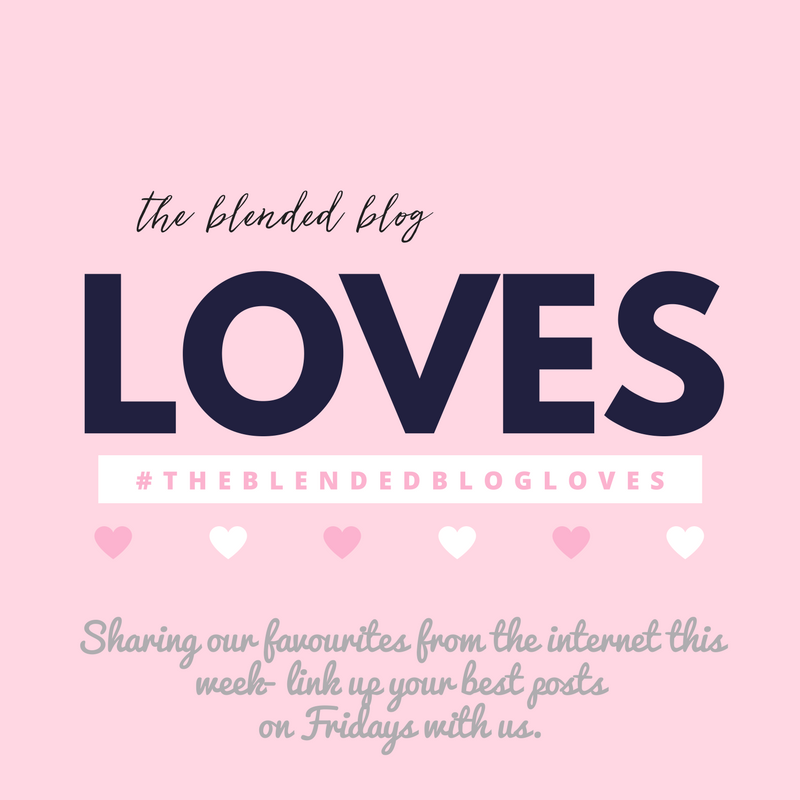 Welcome to The Blended Blog Loves...a collection of the best posts on our feeds. Blog writing and blog reading go hand in hand, so we figured we would take a break from our usual Friday Feature of bloggers in this wonderful community and instead showcase some of our favorites from our readings this week. It's my turn this week, so let's get started. It's the love time of year again and Carrie came up with the cutest non pink Valentine's wreath for her door. How cute and creative is that? Erica came with the the BEST way to spruce up your bathroom, kitchen sink, or anywhere else in your house. How cute are these jars? And those cute unique knobs (they sell lots of those at Anthorpology), now I want to turn every jar into this. I just love that Courtney gives herself house goals and knows when she's going to accomplish those goals. I can't wait to see what everything looks like in the end, especially the dining room! As I was reading Stephanie's post I just kept nodding my head. 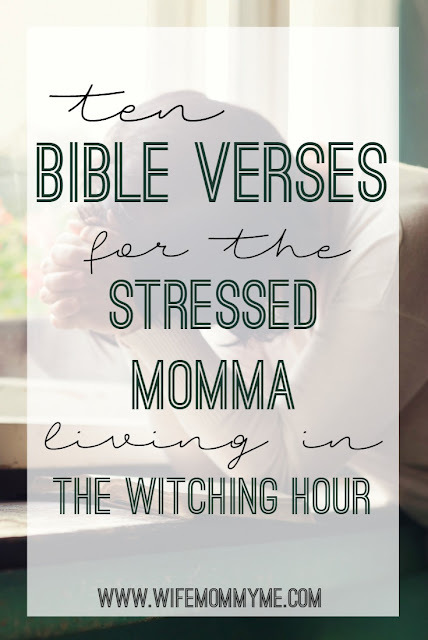 There were some rough days when Mini Fox was little...like I'm talking ROUGH, where sometimes I had to just put her down and walk away for a few minutes...these verses could have really helped me during that time. 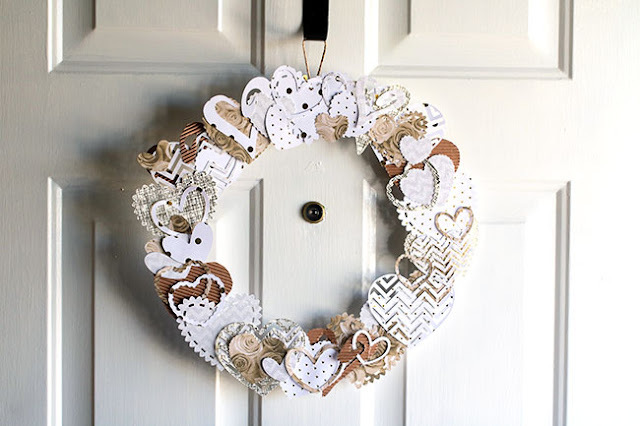 Last week my favorite from the link up was Lana from My New Happy. 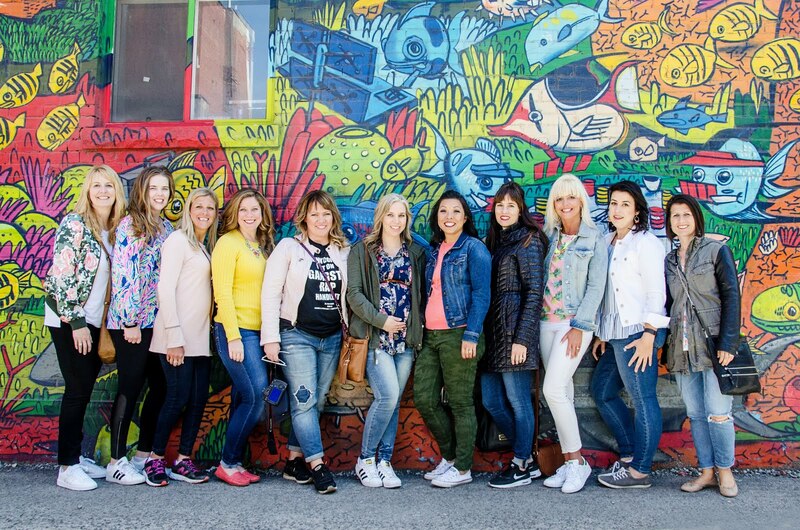 She showcased some bloggers I've never read before and things that I'm super interested in in the link up, like chalk boards and how to write on them. 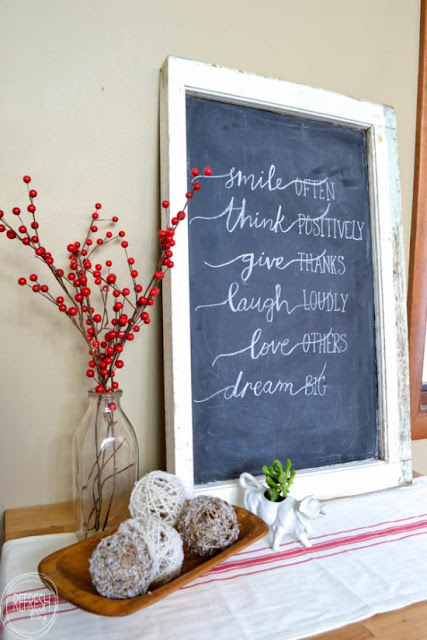 Cause #chalkboardgoals, but before that I should probably go make one of Jenny's old windows turned chalkboard first. Link up your best post this week and maybe we'll feature you too, or create a post featuring some of the best reads- we all love meeting new bloggers.